Who? 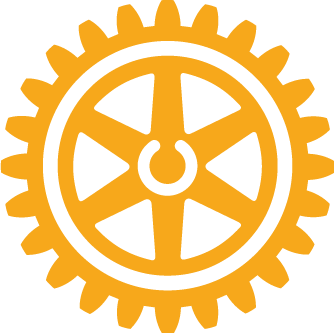 We welcome guests and our fellow Rotarians to drop in. For meeting topics, click the date on the club calendar. For questions contact us. 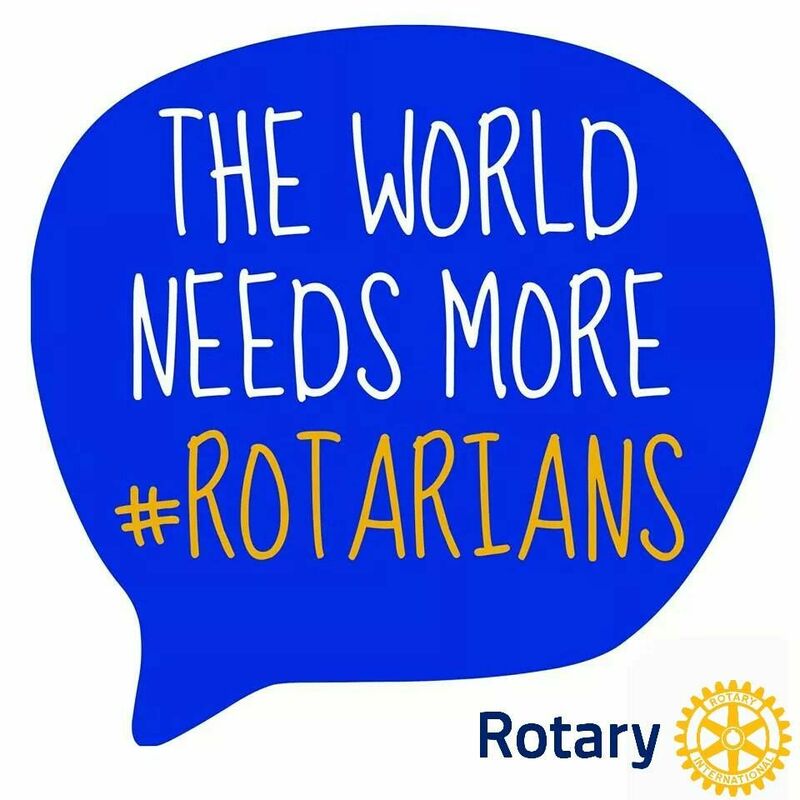 Saucon Rotary is part of a global network of volunteers who meet regularly to plan and implement community service activities with other professionals. 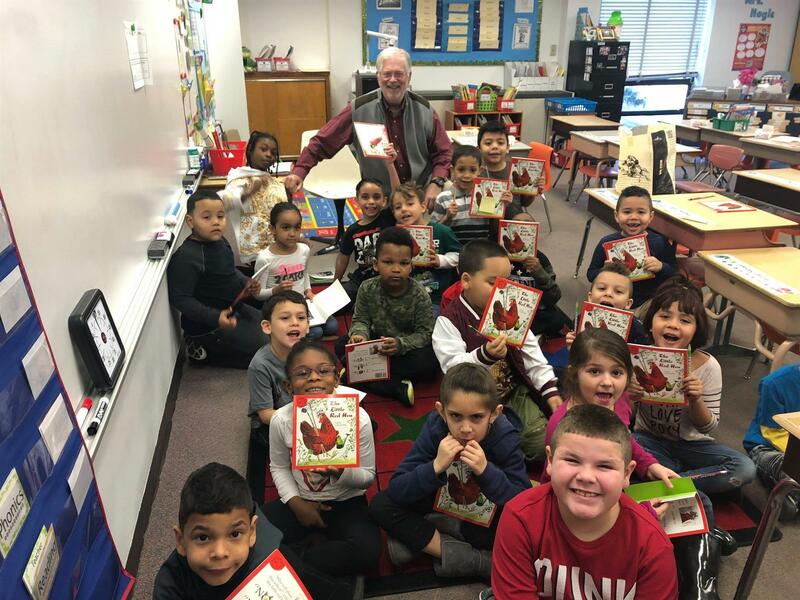 Our major local service is the Book Fairy project, putting books in the hands of 1st graders in Bethlehem Area School District. 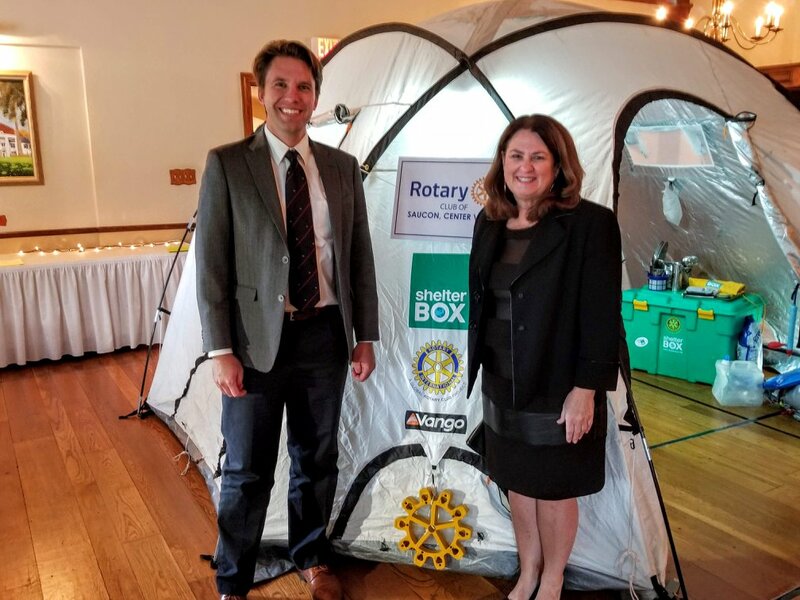 Our club also supports international humanitarian efforts through Rotary International and Shelter Box. We've raised over $30,000 to provide disaster relief for people around the world. We are part of a diverse group of more than 1.2 million men and women from over 200 countries and geographical areas. Saucon Rotary went to Myanmar in Jan. 2018 and we're headed to Haiti in 2019.